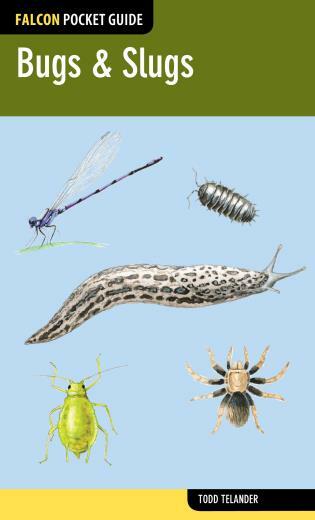 From the damselfly to the whirligig beetle, our nation's streams are teeming with critters. 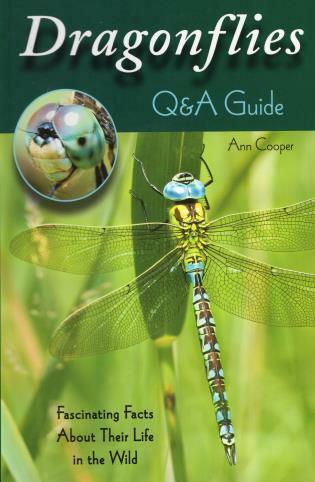 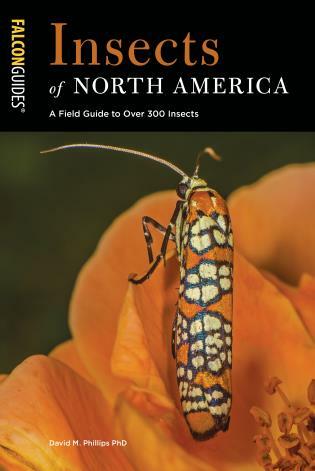 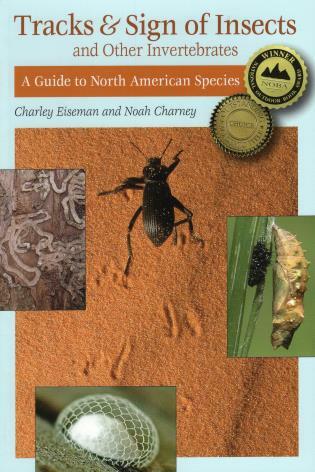 This convenient, inexpensive guide allows you to identify any that you find--whether you're working on your fly tying, researching the local insect life, or just mucking around in the river. 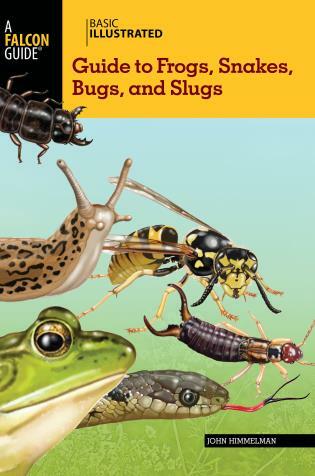 Also includes information on the river conservation and management work performed by the Izaak Walton League, making this an especially valuable resource for stream monitors, biologists, and other specialists. 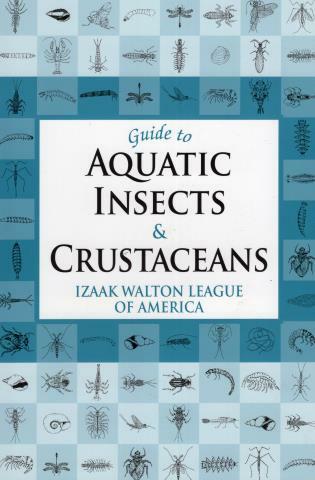 Founded in 1922, the Izaak Walton League of America is a national conservation organization whose mission is to conserve, maintain, protect, and restore soil, air, woods, wildlife, and--especially--waters in the United States, and to promote the means and opportunities for the education of the public.